Karma Mobility has once again raised the bar for innovation, bringing in a European mobility expert to design new ranges. With an expansive knowledge of individual markets, chief of product innovations, Eric van Olst, pledges to design new equipment with dealers and service engineers in mind. 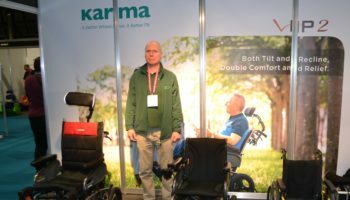 As a pioneer in lightweight mobility equipment, Karma is well-known across the industry for driving innovations and pushing the envelope when it comes to both manual and powered wheelchairs. Based in Taiwan with a UK arm run by general manager, Mark Duffield, Karma is never short of new products and its research and development team consistently churns out new alterations and equipment for our market. The only issue with this arrangement is, as many mobility suppliers will know, that R&D teams in the Far East can sometimes be a little detached from the requirements of the UK market. Sometimes, for example, UK suppliers will be given equipment from their manufacturing partners which is too big to be used in British houses. 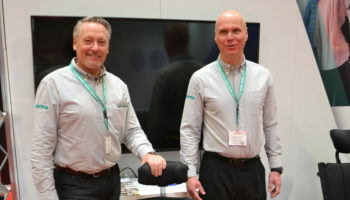 Now, Karma has appointed a new chief of product innovations who understands the European market much better which could mean more products suited to the UK. 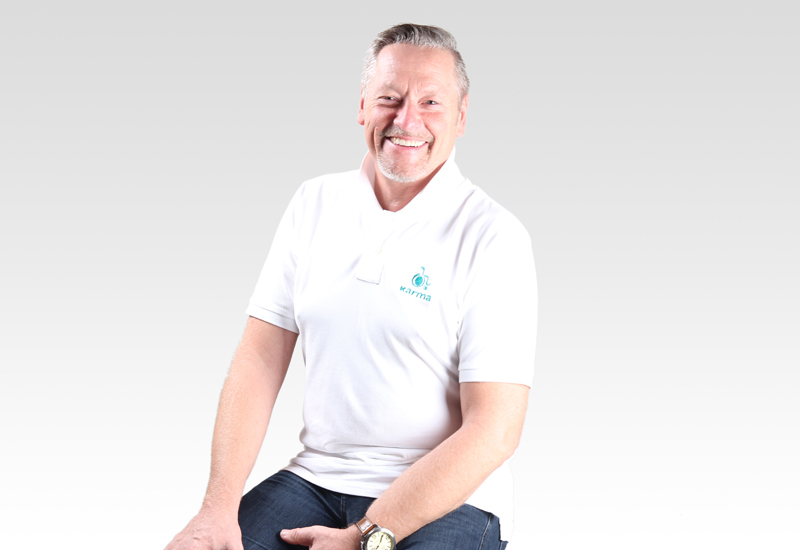 Coming from Permobil, Eric van Olst will use his experience to lead on Karma’s R&D from the Netherlands. Duffield describes van Olst as a “hands-on” engineer who is a specialist in the field of powered mobility. Van Olst has already played a key role in the design of Karma’s high-end series of equipment, including the Evo Lectus, Evo Altus, Evo Lectus Low Rider and Mid Lectus. 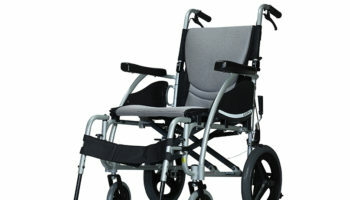 Additionally, he has designed the Versus seating frame and the Leon Kameleon paediatric wheelchair. 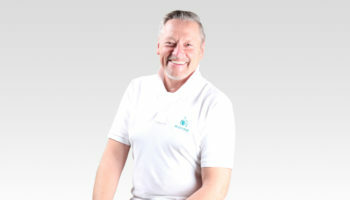 Van Olst himself believes that his experience in the European market can help Karma produce suitable products for the UK and its neighbouring countries. He says he has been active in the European market for more than 30 years and has worked at several international wheelchair companies in different departments. “You get a clear vision of what is required for each specific market and user in that market. As an engineer by profession, I always translate the demands into new concepts and designs. Our vision is ‘we sell mobility’. 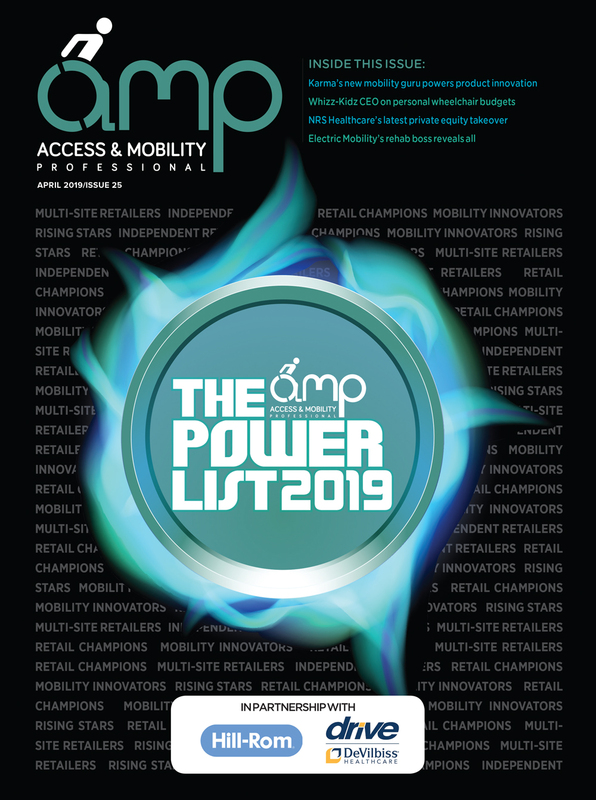 Van Olst is a specialist in powered products and is hoping to drive innovation in this area to help push Karma ahead in the fiercely competitive powerchair market. He says the company is investing heavily in battery technology, which is a key challenge mobility companies are looking to overcome to ensure products can be made lighter and travel greater distances. He explains: “This technological development is very fast ever since the automotive industry is going electric as well. Also, new electric motor technologies are being developed, again, because more manufacturers are focusing on electric drive motors. 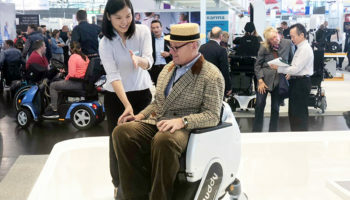 In van Olst’s view, the wheelchair industry is relatively small globally, meaning that development over the decades has not been as “revolutionary” as some other sectors. But recently, he feels, the development of batteries in various industries, for example, has been driven by more and more products requiring power. In terms of challenges to the powered mobility market, van Olst cedes that they are there and that they have to be accepted and embraced. Nowadays, he says, designers and manufacturers have to consider an array of aspects when developing a good product. While he maintains that input and feedback from the end-user remains vital, he notes that it often falls upon R&D teams to push innovation from the top. Van Olst explains: “We work very hard every day to collect all required input from our users. Also safety requirements have become more and more important and relevant. “The products these days use sophisticated electronics. These electronics have to be 100% non-sensitive to all kinds of radio signals around us all day from mobile phones and WiFi and so on. “More and more safety tests are being developed to ensure wheelchairs can be safely transported in taxis and cars. Ecological and environmental issues need to be screened as well.